Ivory Myers received his BFA in Dance at Arizona State University. Currently, he serves as School Program Leader for The Be Kind People Project where he is also a leader for the Be Kind Crew. He has shared the stage with many dance companies, including United Dance Crew, Prime Xample, and EPIK Dance Company. 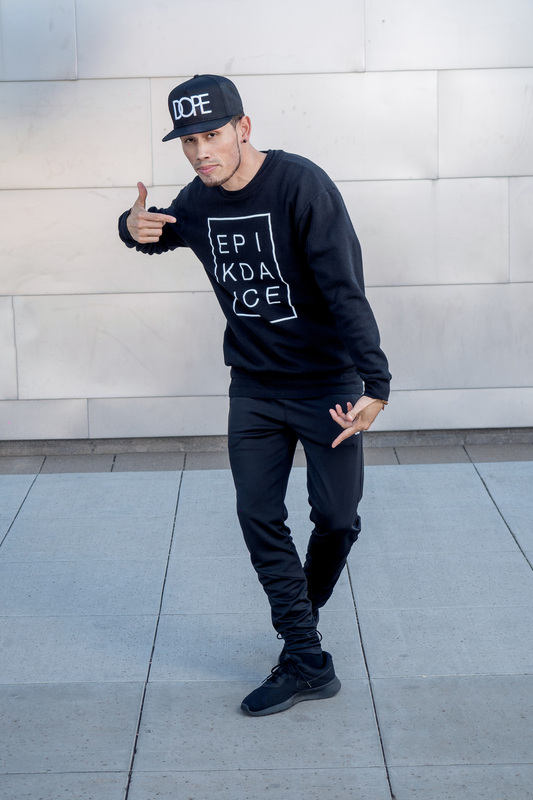 Ivory was also an original member of the Elektrolytes from America's Best Dance Crew and helped them win 1st place at Hip Hop International in 2011. He has taught and performed in many different arenas, but considers it a privilege and an honor to be able to hang out with “the future.” He finds the most joy in using dance to be able to mentor, inspire, encourage and motivate the younger generation of artists.